make this video intro to promote your business!!! A custom video intro that promotes your business in a slick and professional way! No 2 are alike, as I tweak them and customize them according to customer's materials! 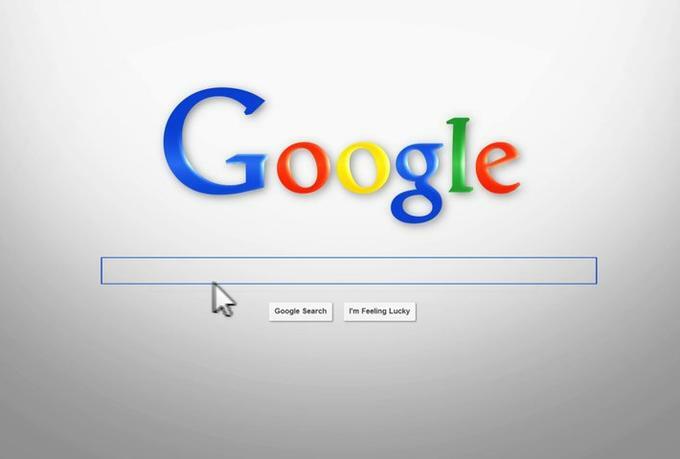 You can tell me what you want to be typed in the Google screen, and provide your logo. (And optionally a URL and tagline). For best results I need a high res logo, either in .AI, .EPS, .PNG or .PSD format. Use this original intro to promote your business in your web videos! Stand out, make a great first impression and boost your sales today!!! !